SAN MATEO COUNTY, Calif. (KGO) -- The Tom Lantos Tunnels at Devil's Slide will close overnight. 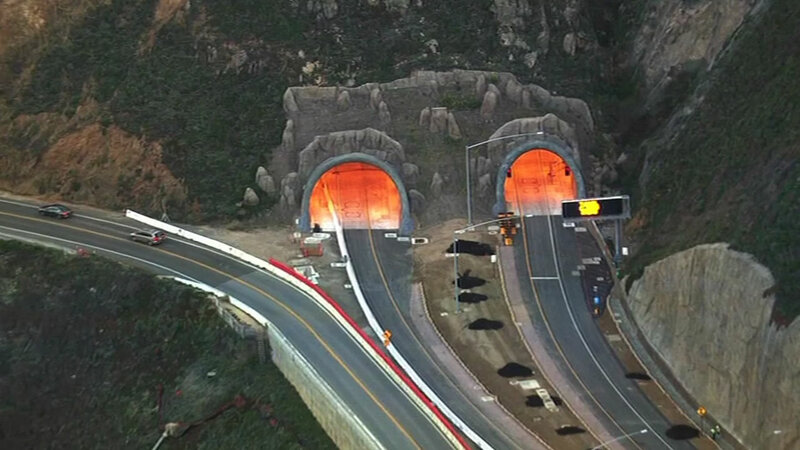 Caltrans is shutting down the tunnels ion the San Mateo County coast to conduct an emergency response drill starting at 10 p.m. Friday. It goes until 4 a.m. Saturday. All northbound and southbound lanes on Highway 1 through tunnels will be closed during the drill. Detours will be in place for Friday night's closure at Devil's Slide. From Pacifica, you'll go north on Highway 1 and take southbound 280. From Half Moon Bay, you'll go east on 92 onto northbound 280.